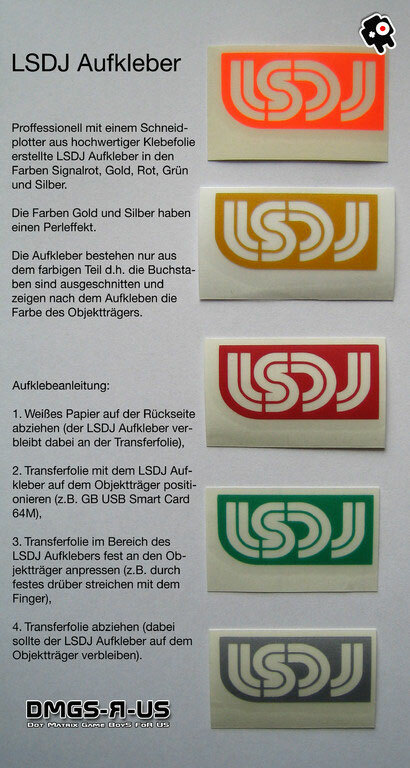 Neuer Lieferumfang bei der GB USB Smart Card 64M. Die ersten 10 Besteller erhalten ein passendes USB Kabel gratis dazu. 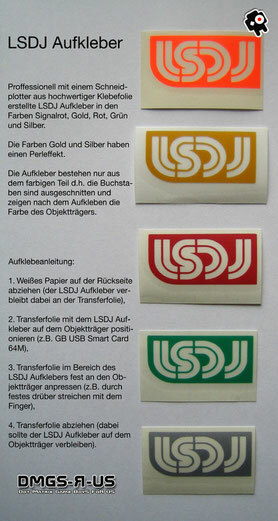 New shipment for the GB USB Smartcard 64M. 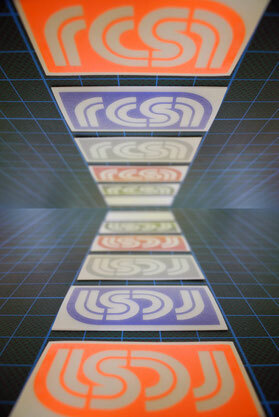 The first 10 customers receive a suitable USB cable for free. 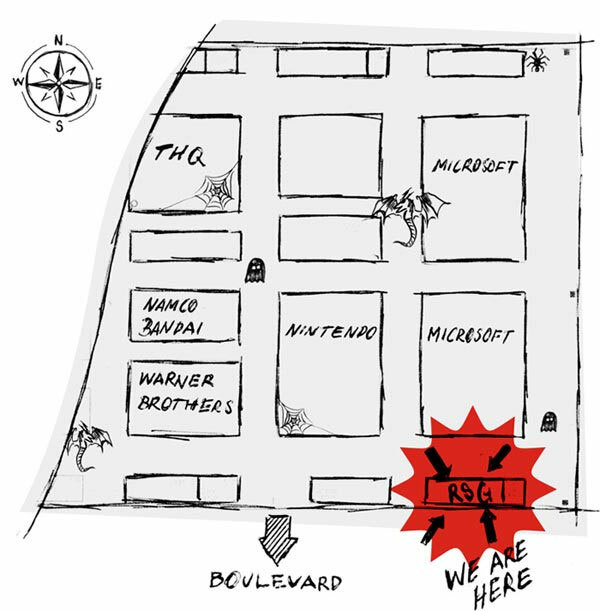 A big thank you to all our loyal customers and fans. 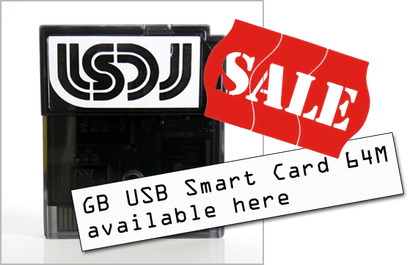 To celebrate the new year we got a 2017% discount on the GB USB Smart Card 64M STANDARD for you! Good news for Nico. 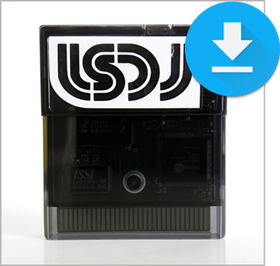 Your "new" Game Boy is ready to ship. 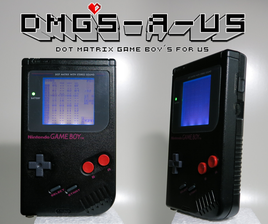 Custom Game Boy "MODBOY - 8 Bit Sound Generator"
Display Comparison. 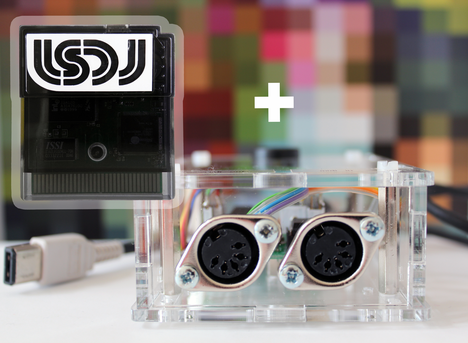 What is your favorite display config? 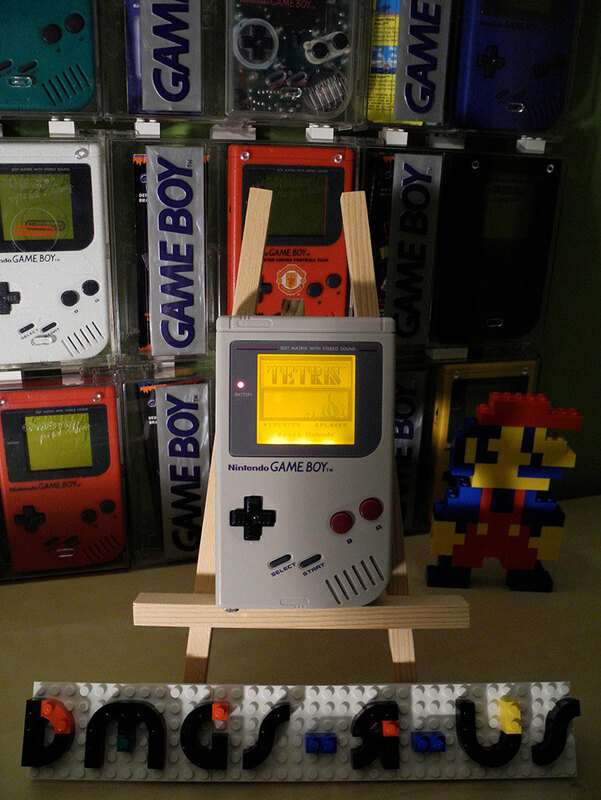 Christmas SALE has started on Game Boys in store! 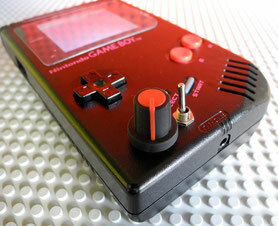 Game Boy Color with frontlight and Pro-Sound Mod. Gallery! 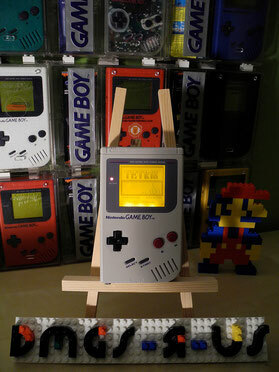 Game Boy Pocket with backlight. Gallery! New Game Boys in store. Check 'em out! 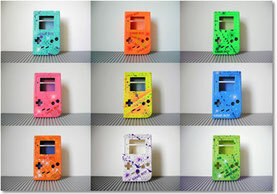 Have you ever dreamt of your own customized Game Boy? 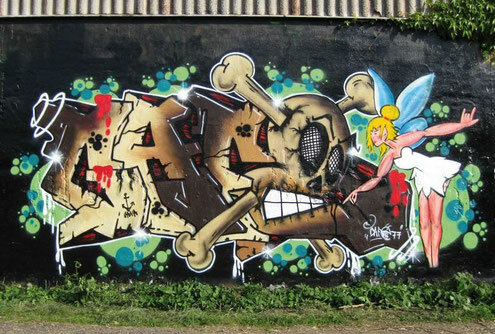 done by Pierre "Fuji" Busch. 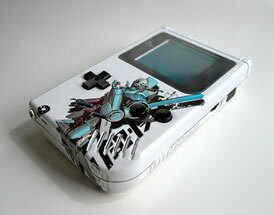 Take a look at the customized Game Boy "Rising Sun". Is Skreby hiding a secret? 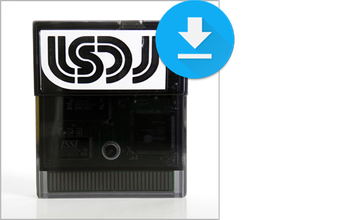 The GB USB Smart Card 64M is available in two different versions now.